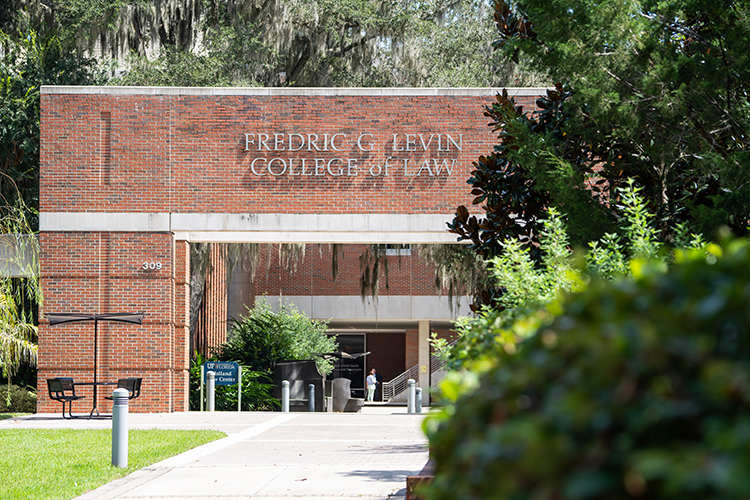 At the University of Florida Fredric G. Levin College of Law, the highest-ranked law school in the third largest state, we are committed to preparing you for success in a variety of career paths – in any part of the world. 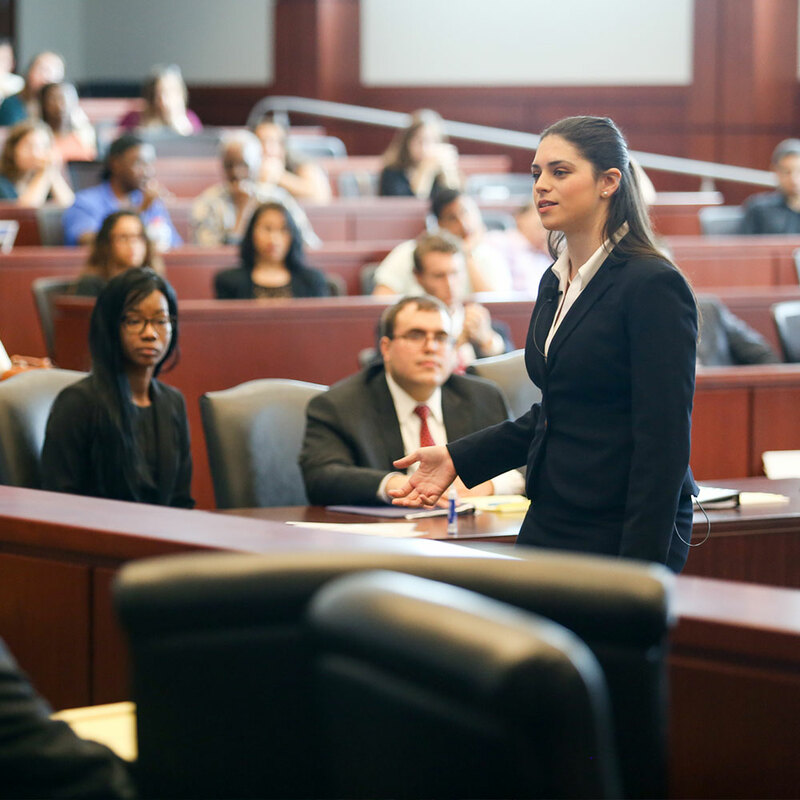 A preeminent faculty, a global alumni base and an engaged student body help you build your legal network and future career. 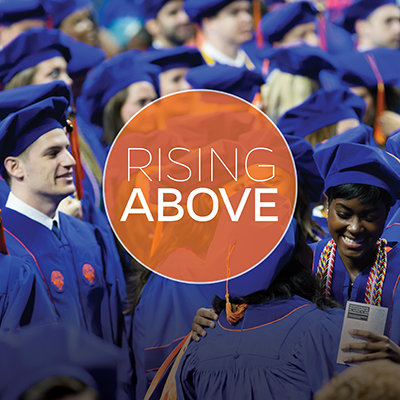 It’s never been a more exciting time to join our UF Law community! The Gator Nation is truly everywhere, and I’m delighted that you are interested in becoming a part of our vibrant and diverse community. 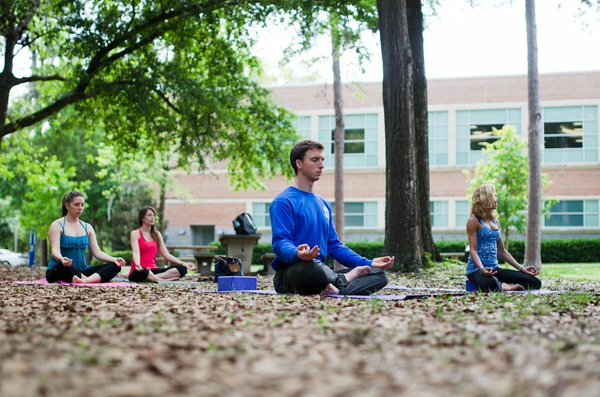 Our highly credentialed and diverse student body, our engaged and world-renowned faculty, and our global alumni base are all valuable resources that will help guide you through the next three years and beyond. 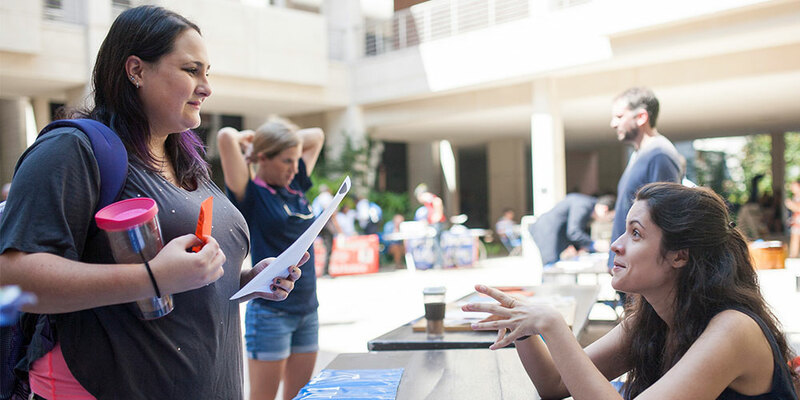 As you research law schools, you will discover UF Law’s national reputation (as recognized in the latest U.S. News ranking as #31 overall) combined with our affordable tuition make UF Law a great place for your legal education. Our faculty are scholar-teachers ready to engage with you, and our 21,000+ alumni worldwide will help you land a summer job and full-time employment after graduation. 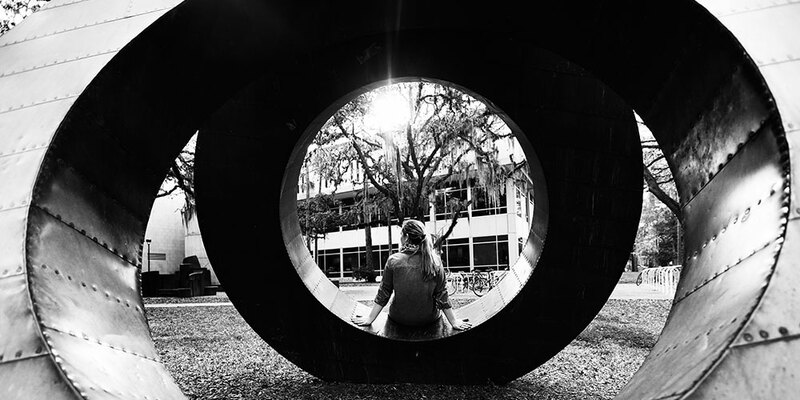 It’s truly an exhilarating time to be a UF Law Gator. 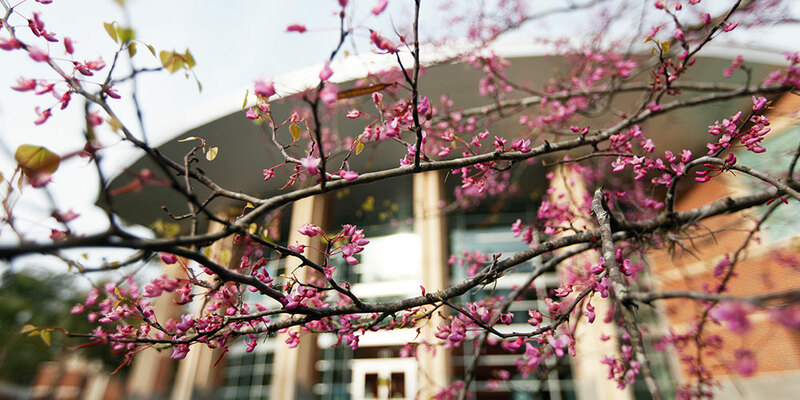 I encourage you to connect with our admissions office to schedule a law school tour, sit in on a class, or arrange a personal meeting. 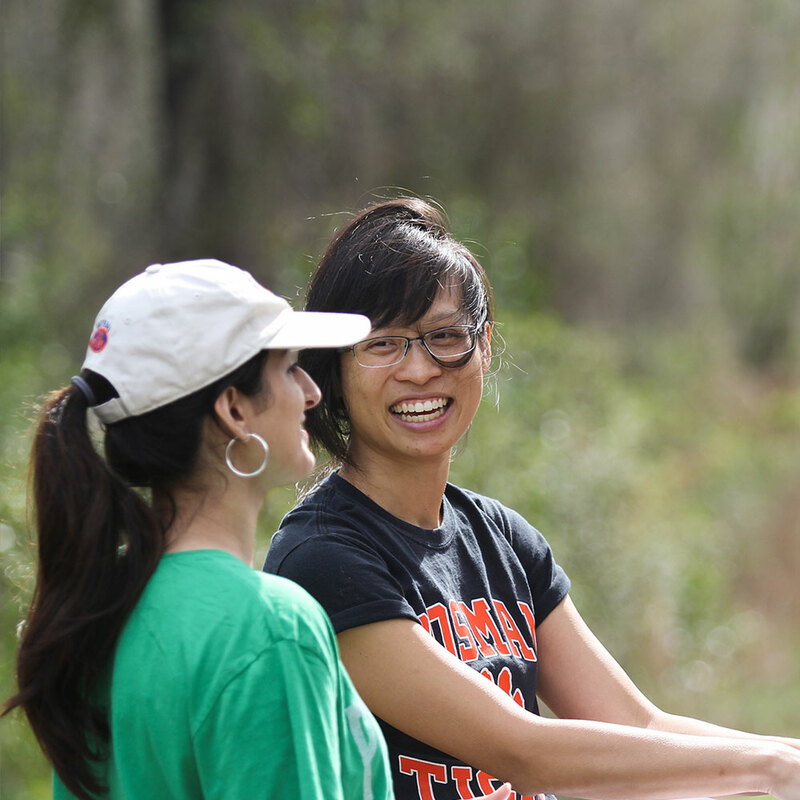 I look forward to seeing you on campus and very much hope you consider joining our UF Law community. ... and counting. That's the number of loyal Gator Nation alumni. That’s the number of undergraduate institutions represented in the class of 2021. 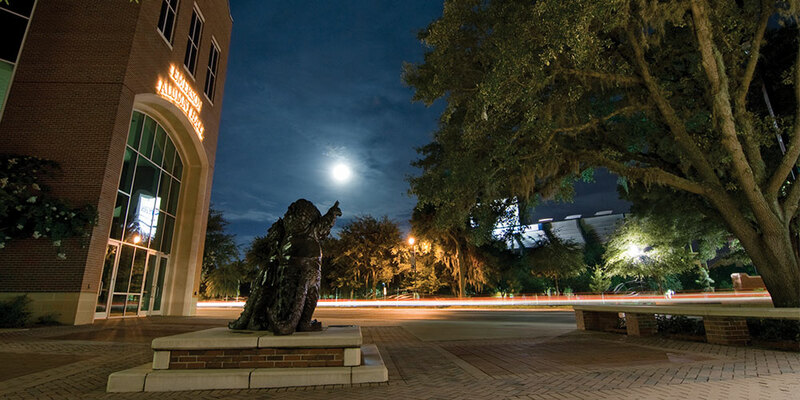 U.S. News & World Report ranks UF Law #1 in Florida and #41 overall.